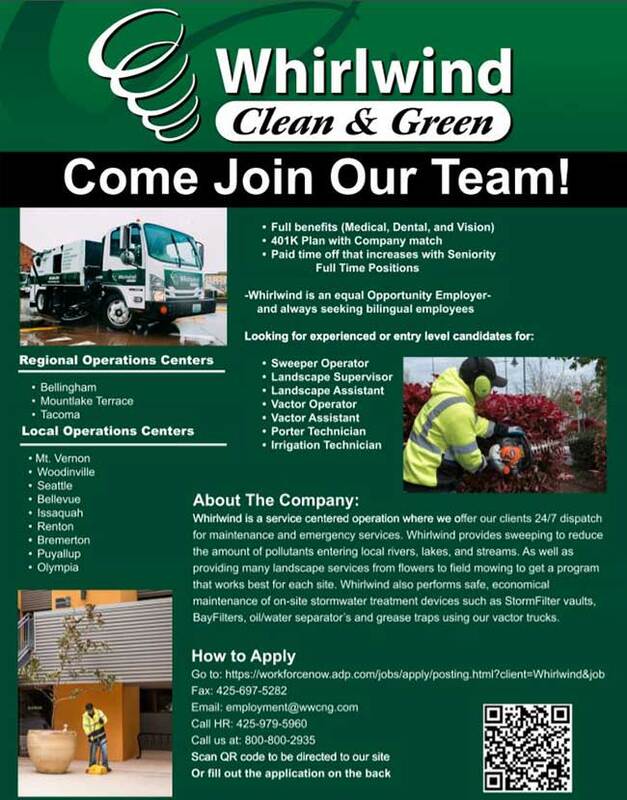 Whirlwind Clean and Green offers safe, respectful workplace with coworkers that are committed to customer satisfaction in various fields. Applicants interested in joining our TEAM please complete our online application and click the submit box. Applicants that would like to include a resume are encouraged to do so. Your Future with Whirlwind Clean & Green Begins Here. We are committed to your growth. Explore your opportunities.